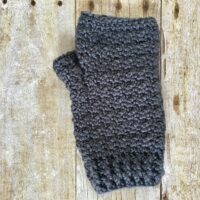 The Lemon Peel Fingerless Gloves crochet pattern is a quick project for advanced beginners and experienced crocheters alike. 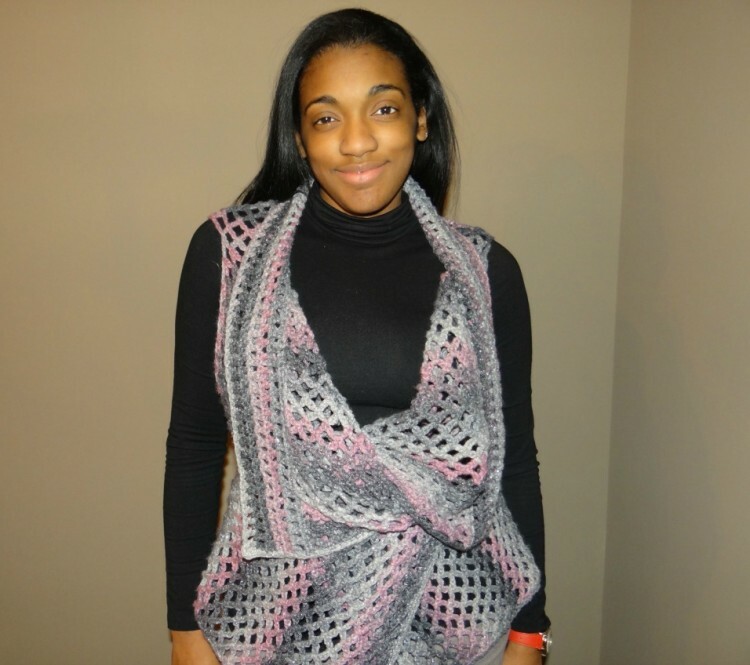 With great texture, this project looks complicated but it’s just a repeat of two stitches! And you received two options for creating the thumb hole, if you want your thumb to be partially covered. 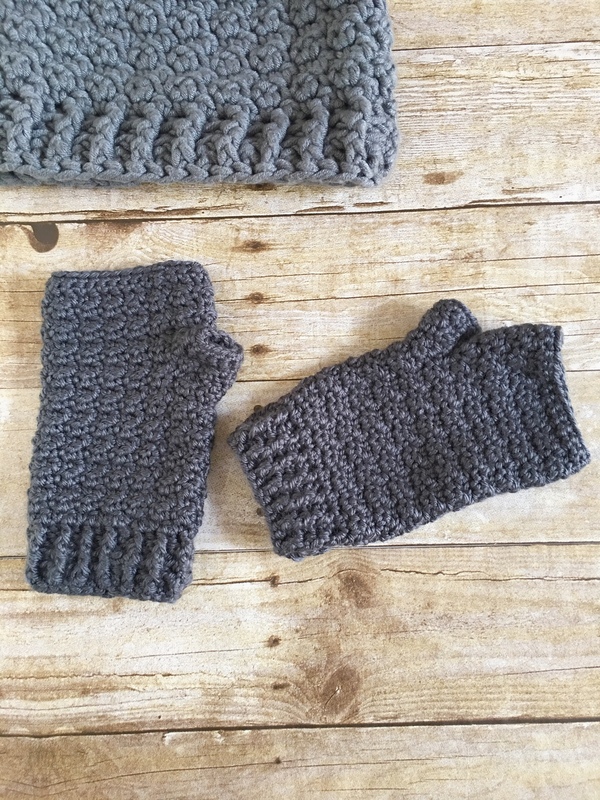 Grab your hook and yarn to get started today. Don’t forget to share pictures of your finished project, and use #CBCDesigns on social media so we can all admire your amazing work. 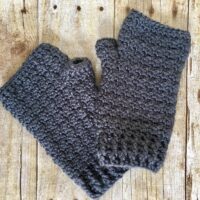 I created the Lemon Peel Fingerless Gloves crochet pattern because I wanted a quick, gratifying project using my favorite stitch pattern. In thinking of a name, I had to reach out to fellow crocheters for the name of my favorite stitch. 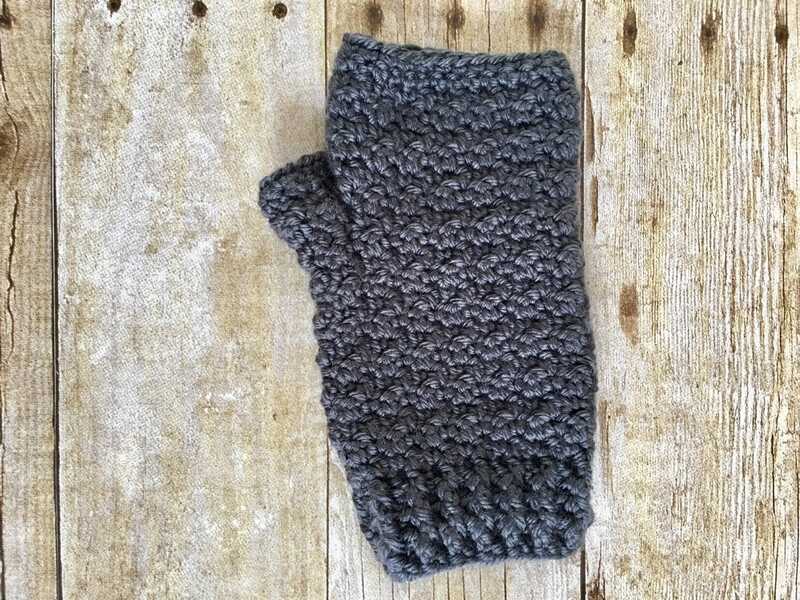 This current fav is the combination of alternating single crochet and double crochet stitches. 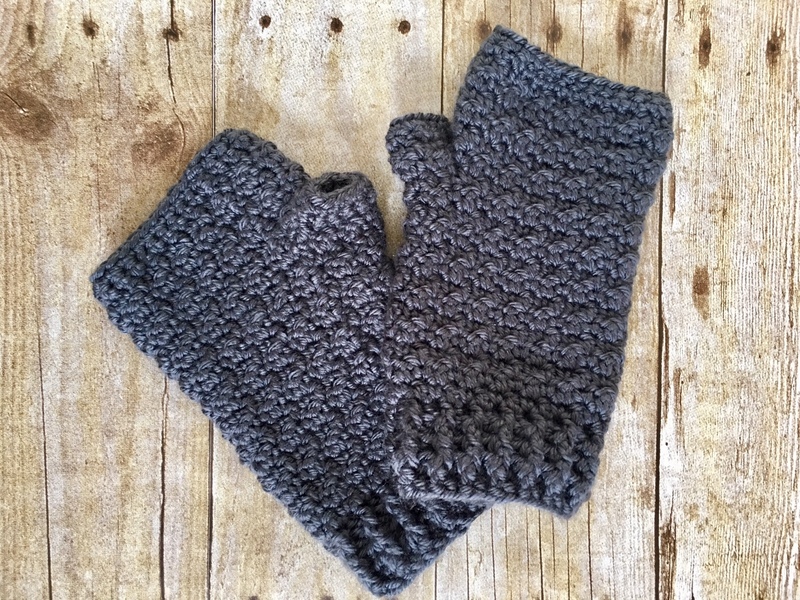 I love the look of texture that is created by the alternating heights of stitches. 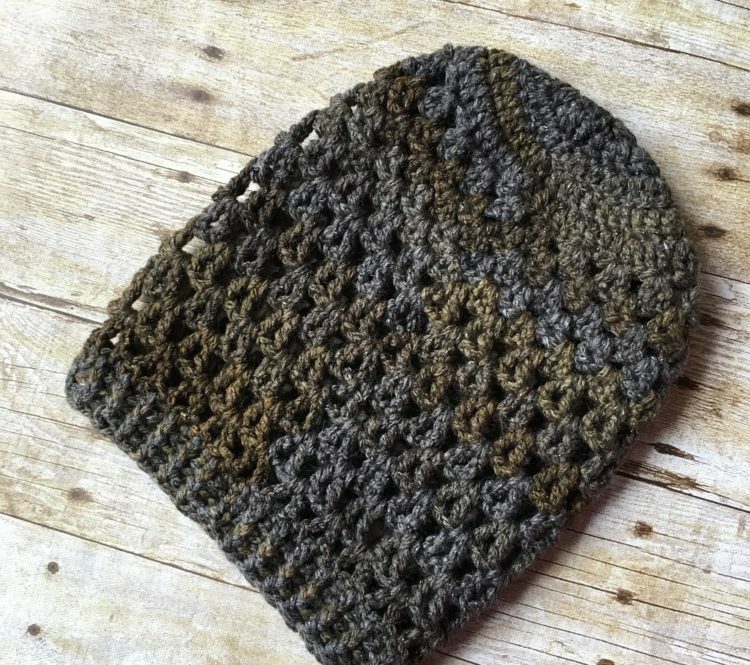 If have perused through the blog here, you would have discovered two other designs with the lemon peel/citrus peel/seed stitch, the Hooded Poncho and the Rainy Day Hat.